Up until the early 1990’s, goliath groupers were found on both coasts of Florida, throughout the Gulf of Mexico and Caribbean, and as far south as Brazil. Unfortunately, in 1994, the fish was determined to be critically endangered by the International Union of Conservation of Nature (IUCN). 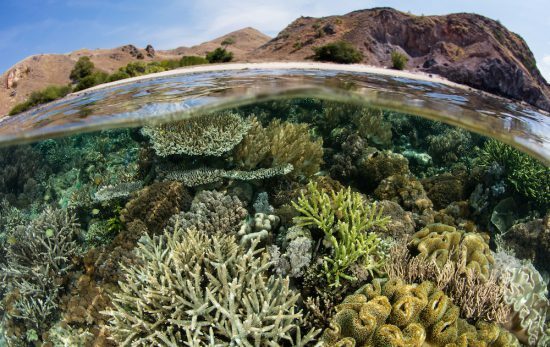 Excessive fishing was noted as a significant factor in the animal’s decline. Today, harvest and possession of a goliath grouper is prohibited in both state and federal waters off Florida, Alabama, Mississippi, Louisiana and Texas. In Florida, anglers may only catch and release the fish. 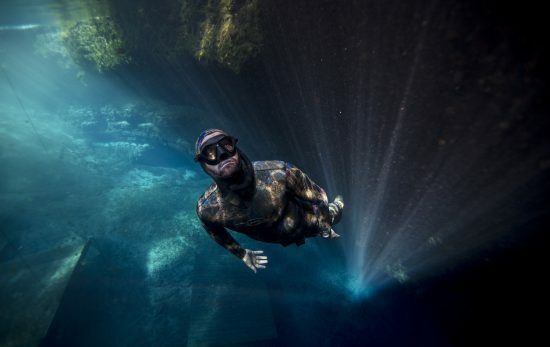 Divers, on the other hand, come from all over the world to see these massive, friendly fish. Weighing up to 800lbs / 363 kg, the goliath grouper is approachable and doesn’t seem to mind posing for photos. 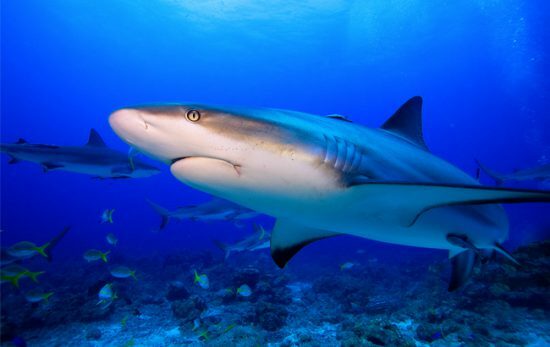 The 8ft / 2.5m fish has no natural predators besides sharks and humans. 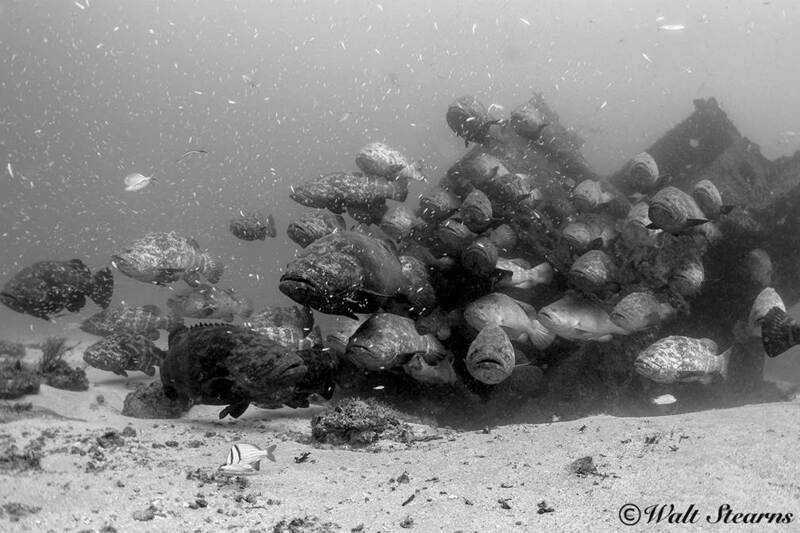 Since protection was enacted, goliath grouper populations have recovered in some parts of Florida. 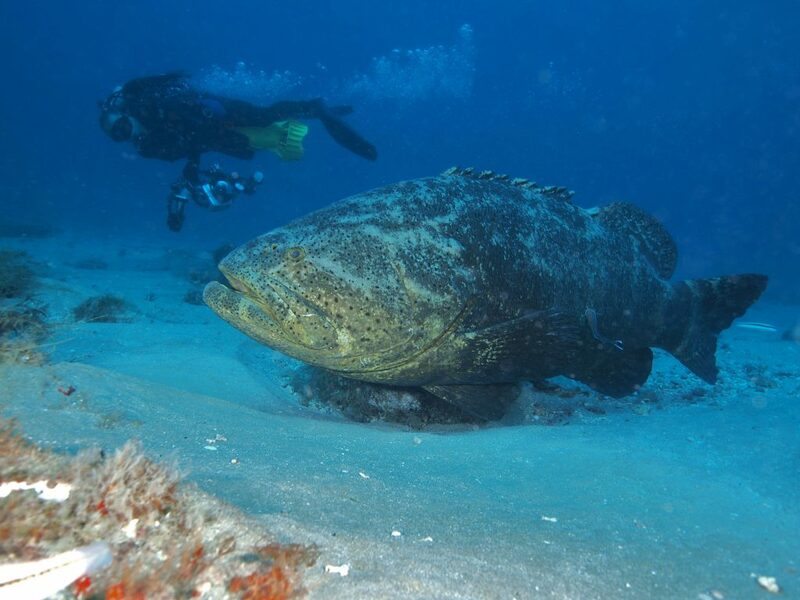 In 2014, the Florida Fish and Wildlife Conservation Commission (FWC) along with NOAA and other federal partners formed a committee to assess the goliath grouper population. The 2016 assessment found an “abundance” of goliath groupers in certain areas (Tampa Bay, Charlotte Harbor and the Ten Thousand Islands). 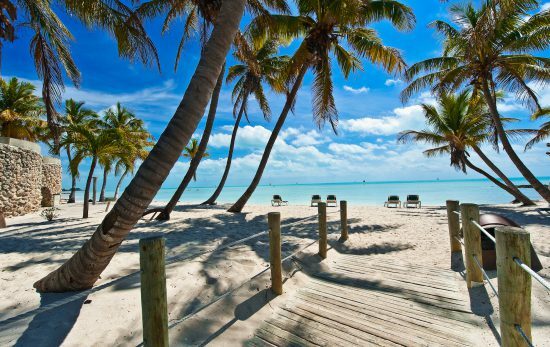 That said, an independent panel of scientists noted the stock assessment lacked reliable indications of abundance beyond South Florida. 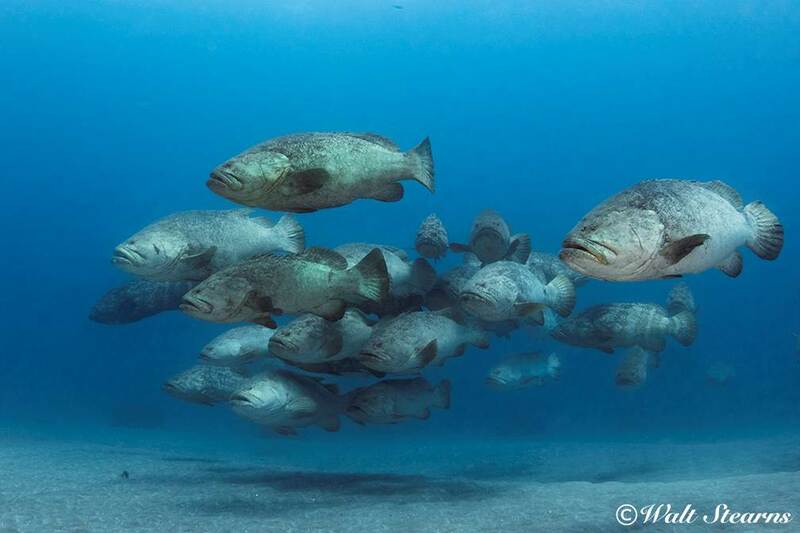 Despite a consensus that goliath grouper populations have recovered, the FWC is considering a proposal allowing a “limited take” of goliath groupers in state waters. 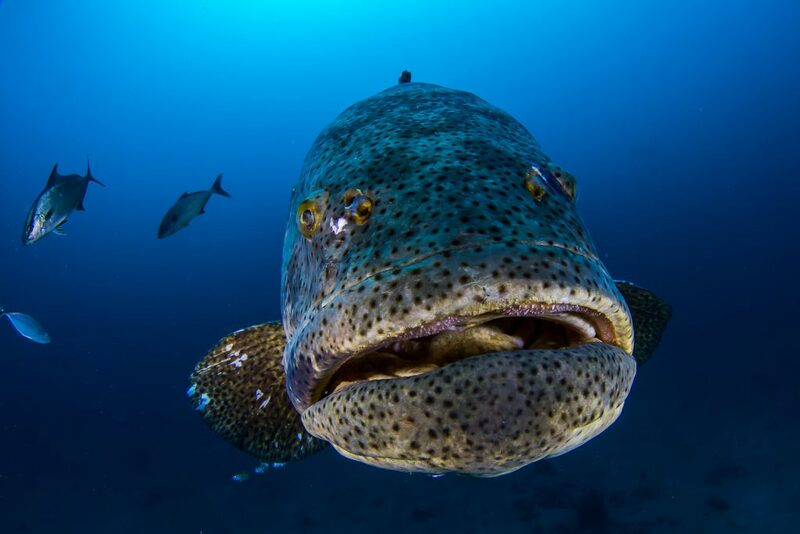 Up to 100 goliath groupers could be harvested and killed each year for four years. 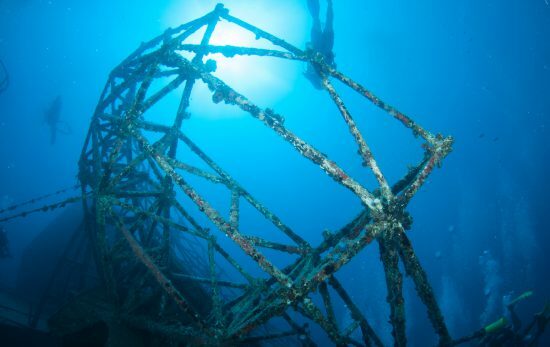 One hundred fishermen, selected based on a random draw, could catch and keep one goliath grouper per year. The FWC is currently accepting input from the public, and you don’t have to be a Florida resident to comment. 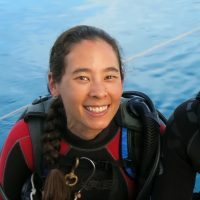 We’re joining Mission Blue to encourage all divers to submit your feedback online at MyFWC.com/SaltwaterComments, or attend a public workshop (various locations throughout Florida) to share your thoughts in person. More information on the goliath grouper, including catch and release methods.